Spirulina is a single-cell blue-green algae which live in freshwater environments, including ponds, lakes and rivers. This microscopic life form is very easily digestible, which allows all its nutrients to be absorbed easily into our body. 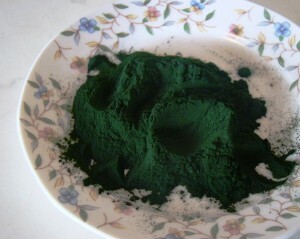 Every pound of spirulina contain amazing amount of nutrients. Spirulina contain over 65% complete protein (300% more than fish, meat or poultry, and this protein is without cholesterol). “Complete protein” means that it contains all eight essential amino acids that our body needs. These proteins are easily digestive and more concentrated from any animal protein. It is also very rich in chlorophyll, iron (about 58 times more than spinach), calcium, magnesium, Cali, zinc, antioxidants, vitamin C, vitamin D, vitamin E, all the B vitamins (including B12, which is almost never found in plants), beta-carotene and essential fatty acids (omega 3, 6 and 9). Also, spirulina contain twelve non-essential amino acids, nucleic acids and lipids, which play an important role in our health. We all know that fish is a good source of essential fatty acids (omega 3, 6 and 9). But most of us wondered do the fish contain or produce these omega acids -- the answer is “no.” The biggest part of the omega acids they get by consuming algae such as Spirulina. These omega acids play an important role in the prevention of heart disease, reduce bad cholesterol, reducing the severity of osteoporosis, depression, diabetes and other diseases. Spirulina is one of the best ingredients for detoxification of the body, including the treatment of heavy metal poisoning, mercury, drugs and chemical contaminants. 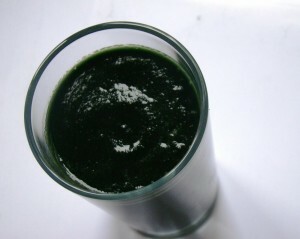 People who consume spirulina have increased energy and vitality. Spirulina is excellent remedy for anemia, bulimia, problems with digestion, also improves nutrient absorption in the body and improves the immune system through powerful antiviral function. Some people consume spirulina in a way that they mix the spirulina powder just with water and without any other additives (and if you’re one of them, you are probably seafood lover!). 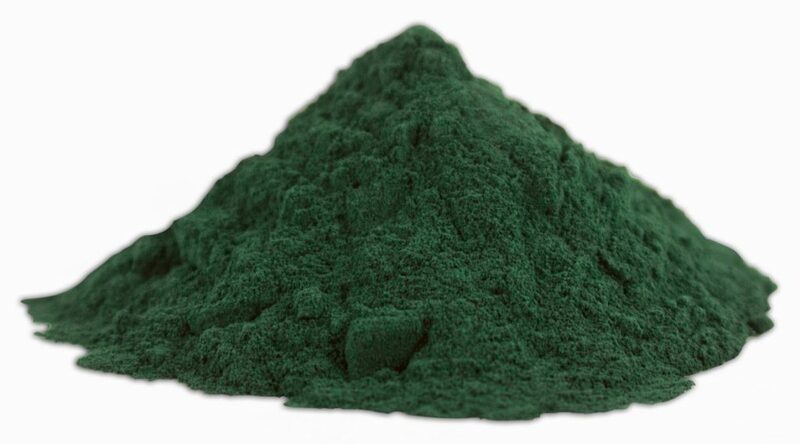 If you want to buy Spirulina Powder Healthy Food House can help you! For the end chose organic and genetically unmodified spirulina, to make sure that you get real super-nutrient.